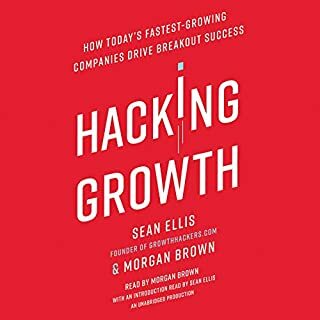 An accessible and practical toolkit that teams and companies in all industries can use to increase their customer base and market share, this book walks listeners through the process of creating and executing their own custom-made growth hacking strategy. 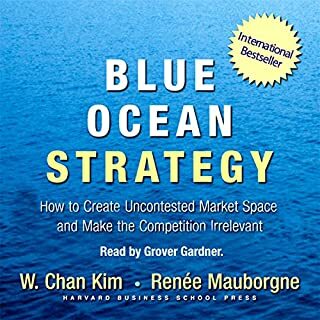 It is a must listen for any marketer, entrepreneur, innovator or manager looking to replace wasteful big bets and "spaghetti-on-the-wall" approaches with more consistent, replicable, cost-effective, and data-driven results. 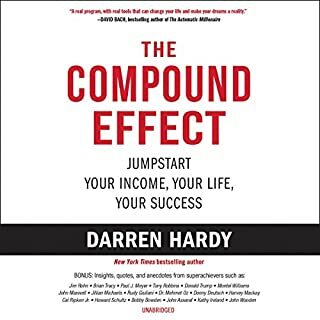 The Compound Effect contains the essence of what every super achiever needs to know, practice, and master to obtain extraordinary success. Inside you will hear strategies on how to win-every time; eradicating the bad habits that are derailing your progress; painlessly installing the few key disciplines required for major breakthroughs; the real, lasting keys to gaining and sustaining motivation; capturing the elusive, awesome force of momentum; and the acceleration secrets of superachievers. Number-one Wall Street Journal best-seller. Instant New York Times best-seller. A game-changing approach to marketing, sales, and advertising. 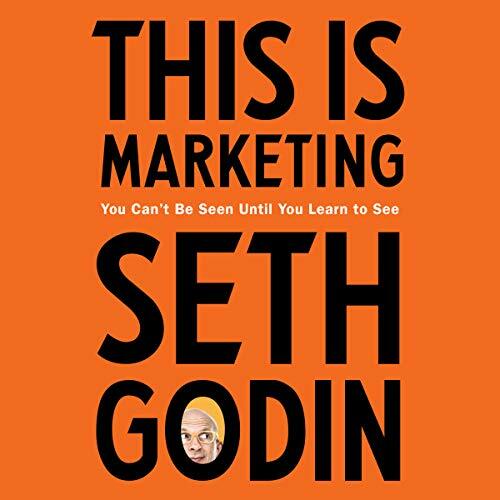 Seth Godin has taught and inspired millions of entrepreneurs, marketers, leaders, and fans from all walks of life, via his blog, online courses, lectures, and best-selling books. He is the inventor of countless ideas and phrases that have made their way into mainstream business language, from Permission Marketing to Purple Cow to Tribes to The Dip. Now, for the first time, Godin offers the core of his marketing wisdom in one compact, accessible, and timeless package. This Is Marketing shows you how to do work you're proud of, whether you're a tech start-up founder, a small-business owner, or part of a large corporation. Great marketers don't use consumers to solve their company's problem; they use marketing to solve other people's problems. Their tactics rely on empathy, connection, and emotional labor instead of attention-stealing ads and spammy email funnels. How to build trust and permission with your target market. The art of positioning - deciding not only who it's for, but who it's not for. Why the best way to achieve your marketing goals is to help others become who they want to be. Why the old approaches to advertising and branding no longer work. The surprising role of tension in any decision to buy (or not). How marketing is at its core about the stories we tell ourselves about our social status. You can do work that matters for people who care. 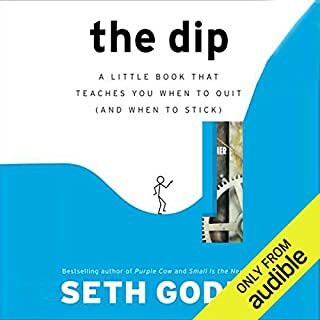 This audiobook shows you the way. Seth Godin, Bravo. 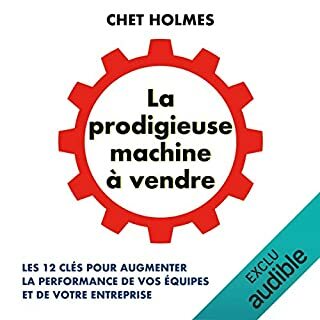 Un livre très complet sur des approches marketing très intéressantes. 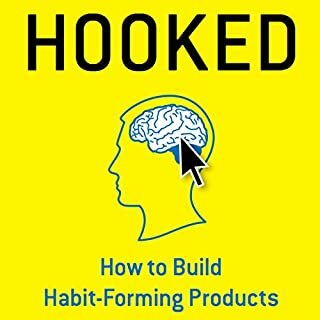 Le fait que Seth Godin lise le livre rend chaque lecteur privilégié et c'est une preuve de professionnalisme. Bien sûr, je me suis senti un peu menacé par un tel auteur au succès mondial, c'est à dire avoir une à plusieurs sociétés à 8 chiffres de chiffre d'affaires dont une aux meilleures stats de marketing de courriel. C'est la peur de la réussite. Quand vous comprenez que Seth cherche avant tout à vous comprendre pour vous aider et non pas à vouloir vous exploiter, cela change la donne. Pour diverses raisons, dont mon mental des années précédentes, ce n'est que le premier livre de Mr. Godin que je lis et je trouve que le niveau des idées et le vocabulaire en font un livre sur la philosophie du marketing. Après tout, si je m'imagine parler à un milliardaire tard dans la soirée ce soir, ce sera certainement du même niveau, digestif ou pas digestif. Seth explique comment aborder le problème de commencer à connaître le succès en partant de zéro et c'est très noble. Il manque quelques données pragmatiques sur le comment mais pas sur le pourquoi. Ceci dit, c'est difficile de faire un livre sur le marketing en donnant des outils à la durée de vie brève. La vie est courte et de ce fait, la prise de notes est recommandée. 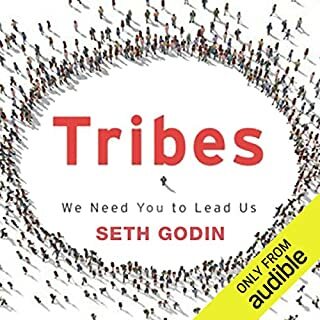 - This book is a series of disconnected anecdotes that Seth tries to pull together under umbrella themes that he deems correct, like "tension". Example: Tension makes people want to buy your product because they don't want to miss out. Look at Slack. Slack is successful because of tension. - These anecdotes don't provide any new insight into the successes of those companies. It feels like Seth just checked the news for a year, wrote down a bunch of company names that were successful and slammed them into a book. Example (exaggerated for emphasis): Look at Facebook. Facebook connnects people. They're a billion dollar company. Look at Stack Exchange. They're a multi-million dollar company. Look at how successful they are. - Seth's vocalization is slow, monotone, and has repetitive cadence. Each paragraph follows the same tonal shifts, and the tonal shifts are all with the effect of, "This is the most important thing ever." This is really, really hard to listen to, so much so that I sped him up 2x and still couldn't get through this. I very, very much preferred The One Page Marketing Plan. It had good case study examples, and then provided actionable insights for your own business or marketing efforts. If I wanted to read a bunch of anecdotes about successful companies, I would have just read the news. 162 sur 178 personne(s) ont trouvé cet avis utile. I think I have read all or at least most of what Seth has written. He is a good guy with good ideas that resonate with me. I picked up his latest book to hear some more but was disappointed. I'm not sure if I've heard it all before, or if he's said it all before, but I don't think I got any more out of this book, then from anything else he has written. This book serves two purposes. 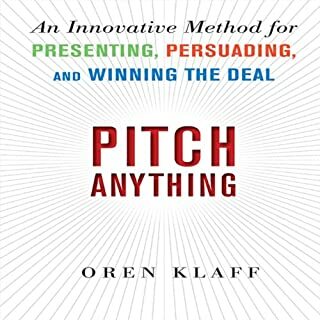 If you are looking for one book about marketing to read that will help you figure out what to do, this is the one. It will introduce you to the concepts and ideas that you can easily explore in other books. The second purpose is to provide a picture of marketing as it works right at this moment. Gone are the days of advertising and interrupting consumers to push your product. This book explores how modern marketing start with the concept for the business and extends all the way through to how customers talk to you after they've interacted with you. 23 sur 26 personne(s) ont trouvé cet avis utile. The information in the book is pretty decent. 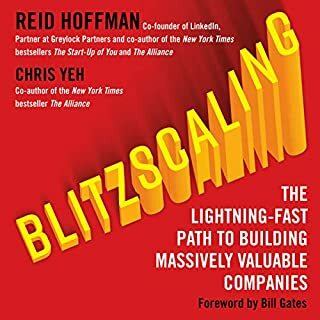 It gives a good overview for anyone who is not terribly familiar with marketing and wants a general understanding of what goes on in that department. I highly recommend that you buy the print version of this book. The author narrates his own book and in some cases, that is a good idea. Here though? It isn't. I could barely make it through listening to him talk soooooooooooo slooooooooooooooowly and in a near monotone. If you have trouble sleeping, put this book on at night and you'll be out in no time. If you are one of those people who likes to listen to audio books on your drive to and from work, DON'T DO IT! You'll be a danger on the road because you are likely to fall asleep behind the wheel. 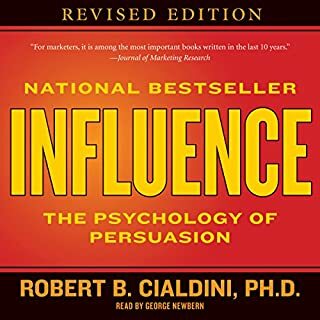 I have a business degree in Marketing and more than 25 years of extensive real-world marketing experience, and I was hoping this book would reveal new marketing insights for today's day and age. 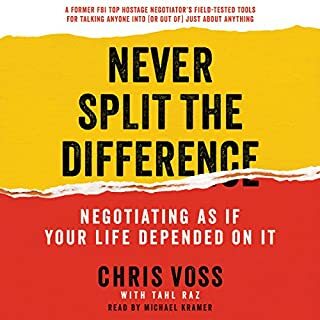 Instead the book is a disjointed and shallow discourse based on very basic and general ideas, and provided no actionable insight into effective marketing tactics and techniques. 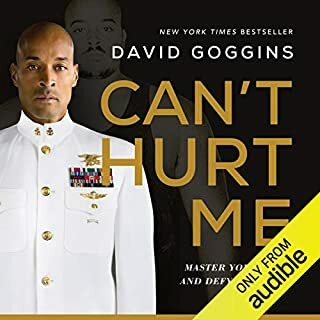 It was actually painful to listen to, and I was sorely disappointed that I purchased the book. This was lighthearted anecdotes all tied together giving off the impression of a completed message. Also he read so slow!!! I was at 2X speed just to make it bearable. I would recommend just going with the print version of this one. This is not "only" Marketing. Author is not only talk about "the way" of marketing in 2018. He also talks about moral, ethics, motivation. It is like going to church of new perspective in life. If you are looking for "How to" book, this is not one of them. But if you are looking to explore new approch in business development, this is it. Very general topics with little practice application. Most of the content discussed was common knowledge. I’ve been following Seth for 20 years. And this book is not a repeat of old info or a repackaging of material. It’s probably his most profound work. And it’s absolutely essential reading for anyone wanting to do anything meaningful in life. 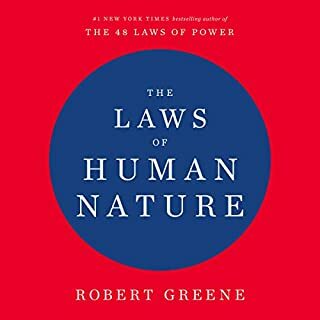 It’s the most important book I’ve read on “the way” to do business, rather than just another book on how to do business. 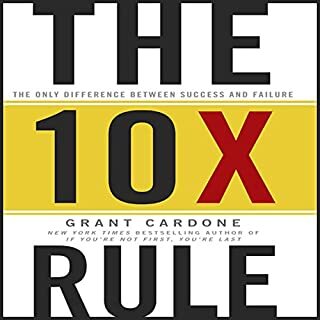 Every entrepreneur should study (not just read) this book. I believed marketing was a form of evil until I understood Seth's love he shares with his readers. It's a craft used daily that needs to be recognized. One that can change maybe, if you're lucky, one other person for the good. I've now recommended this book to multiple people. I hope you enjoy it as much as I do. 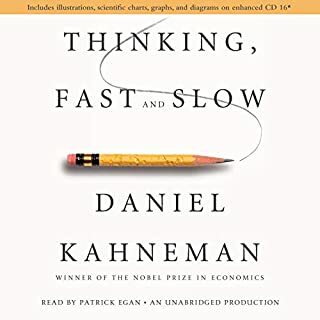 One of the few 2018 books fast-forwarded ... Maybe interesting for traditional marketers, but a wast of time for those aware of ‘fresh’ perceptions. Seth always reminds me of that the better someone gets the clearer his thinking and thus his language is. He is a true godfather of marketing. For me it was more a working audiobook than a story I just listened to. One of the few books which I additionally buy a hardcover of. Thank you seth! I loved this one! Gutes Hörbuch bezüglich marketing und worauf es wirklich ankommt. Der Kunde steht an erster Stelle! Teilweise sind gute Inhalte drin. Besonders die zweite hälfte des Buchs. 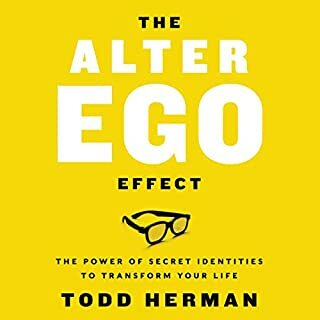 Leider ist es unglaublich langatmig und Seth Godin hat einen so einschläfernden Lesestil, dass es wirklich anstrengend und langweilig ist. 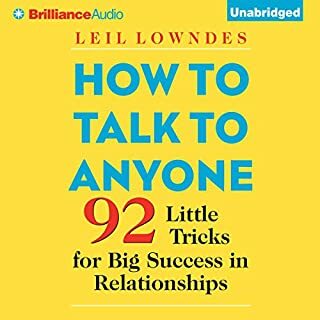 Good idea with a great Speaker, but an incomplete audiobook and a huge lack of examples. 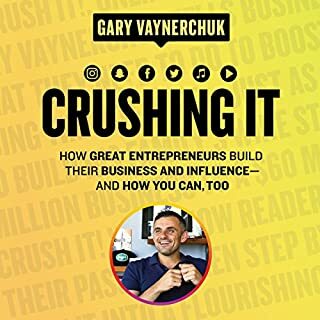 The author spends about 80% of the audiobook to hammer in the importance of why. 20% is made up of two important Points for following the why, but if you are trying to get any help on how to find your why or the why of your Company you will find None. The audiobook offers neither a step by step guidance nor a list with ideas or any help. So basically you should get interested and then hire the author to help you with it. Not something I want from an audiobook. Moreover 50% of the examples in the book are made up by Apple, one third by Microsoft and Walmart and then three or four other companies the rest. There should be tons of examples out there but the author used None of them. Moreover he doesn't even state the clear why of the companies he used. I am still waiting for the Why of Harley Davidson which he mentions several times. Also the examples he uses are repitive. All in all the audiobook could be half it's length or improved with more examples and help to find your own why. Ich bin ja ein Fan von Seths Ansichten und Feststellungen. Ich kann das Buch jedem Marketer empfehlen, dem sein "WARUM" verloren gegangen ist. Marketing ist mehr als Anzeigen schalten und Socialmedia Posts raushauen. Ein Buch, mit dem man seine Einstellung zum Marketing wieder neu ausrichten kann.